By Joyce Newman, Environmental Reporter | June 13, 2016 View as "Clean Read"
Many other districts have not voluntarily tested yet. 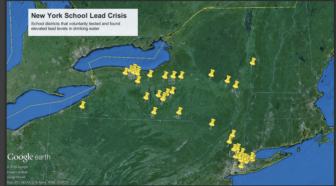 So the NYLCV is urging passage of the Safe School Drinking Water Act, which is before the NY State legislature. With just a few days left in session, the effort to pass the Safe School Drinking Water Act may be stalled. The Act includes provisions for New York State to require that school drinking water supplies are tested and safe for our children. At present schools using municipal water are not required to test for lead. Only schools using wells are required. 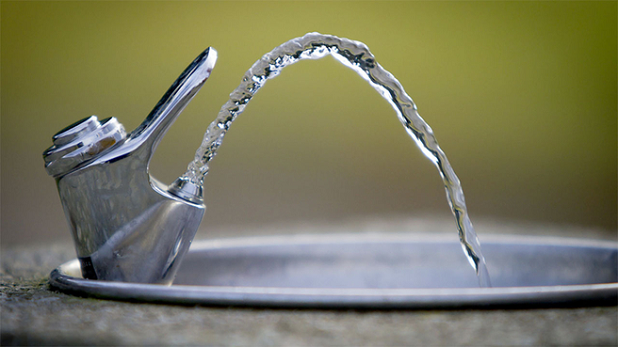 NYLCV and other advocates want general EPA guidelines to be enforced including testing for lead at the tap, at the drinking water fountain, and at faucets in the kitchen and food preparation areas. Images courtesy NYLCV and WeAct.org.